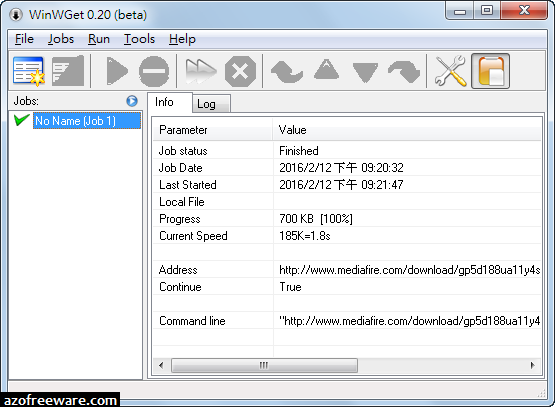 WinWGet is a GUI (Graphical User Interface) for Wget. It is FREE. 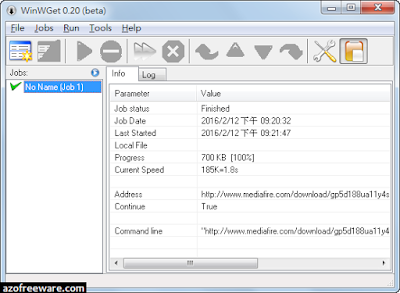 It will keep track of your downloads - add, clone, edit, delete jobs.